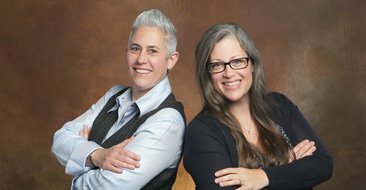 At Pacific Audiology Clinic, we reach out to our community in ways we believe will really impact and improve people’s lives. We are able to schedule visits for residents at Assisted Living Facilities, by appointment only. 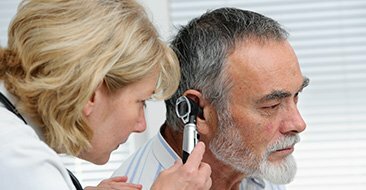 We provide services such as hearing screenings, cleanings, minor repairs, otoscopic examinations and cerumen removal. 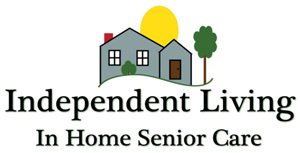 This service allows the residents to receive this service in the comfort of their own homes. Typically, we also have quarterly consumer seminars to educate the public on hearing loss and hearing related issues. Please call us for future seminar locations and times.